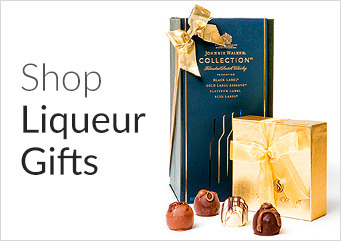 Remember the hassle ahead of every major gifting season? Having to manually enter recipient shipping addresses, many of which you did not even have on file? Now you can forget all that. Learn how to Streamline large Orders super easy. We've Solved the Challenges that Make Corporate Gift Giving a Burden. 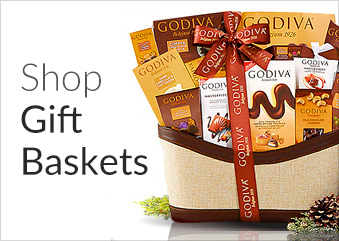 We've Solved the Challenges that Make Corporate Gift Giving a Burden. Paragraph: What gift do the recipients really want? Will they all like this particular wine? What if someone is allergic to chocolate? What size do they wear? Will they be able to exchange the gift? Will the gifts still arrive on time? Who's going to find and enter all the shipping addresses? Upload your contact list in a few easy steps (our platform supports all common formats) and use your newly created address book to manage your contacts. Segment your database assigning different gift categories to different recipients, and more.